same terminal in this way. 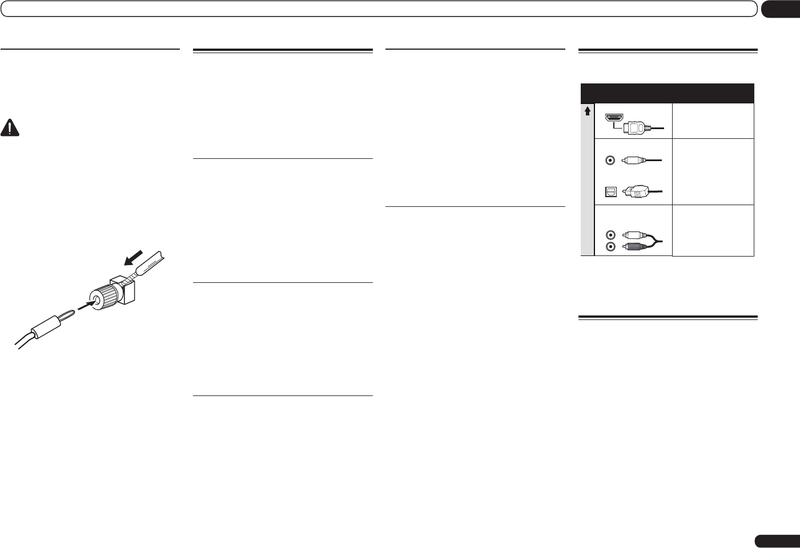 See Standard surround connection on page 14 .
from the Speaker System menu. See Bi-amping your speakers on page 14 .